But where was he? Joe Amoroso criticizes neighbors for failing to protect Baby Doe. 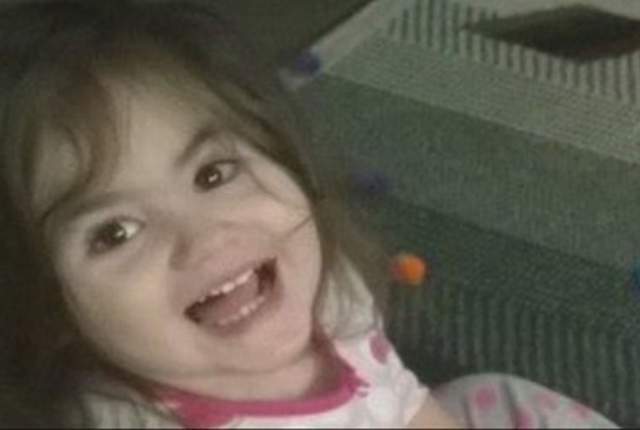 Joe Amoroso the biological father of murdered two year old Bella Bond has criticized neighbors for failing to protect his daughter, mystery abandoned baby, Baby Doe since identified as Bella. 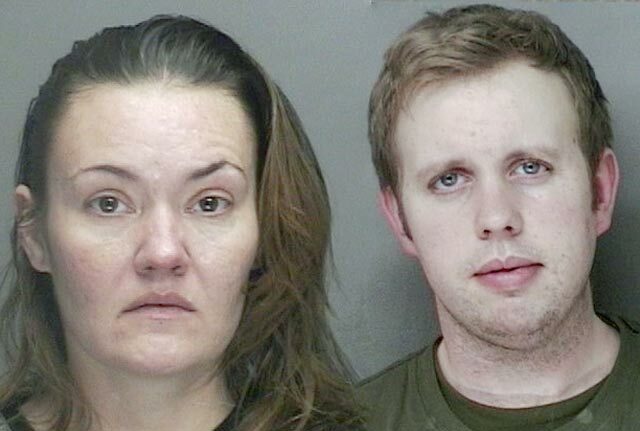 In an exclusive with the Boston Herald the father says neighbors didn’t do enough to prevent the drug addicted boyfriend, Michael McCarthy, 35 of the child’s mother, Rachelle Bond, 40 from hurting the toddler, despite clues that not all was right at the family home. Told Joseph Amoroso: ‘The only thing that has me is the next-door neighbors, anybody that lived around her. That’s what bothers me, that really bothers me. ‘Shame on anyone that lived in that building that didn’t start asking questions, saying, “maybe, just maybe that’s her. God forbid it’s not and I hope to God it’s not but maybe that’s her’. Calling McCarthy a ‘demon’ and a ‘child of Satan,’ the biological father told of the pain of having the daughter he never got to meet being taken away from her. According to Amoroso, Bella was conceived during a Boston Occupy rally and that an arrest of prostitution led to Amoroso deciding to call it quits with Rachelle Bond and then moving to Florida. 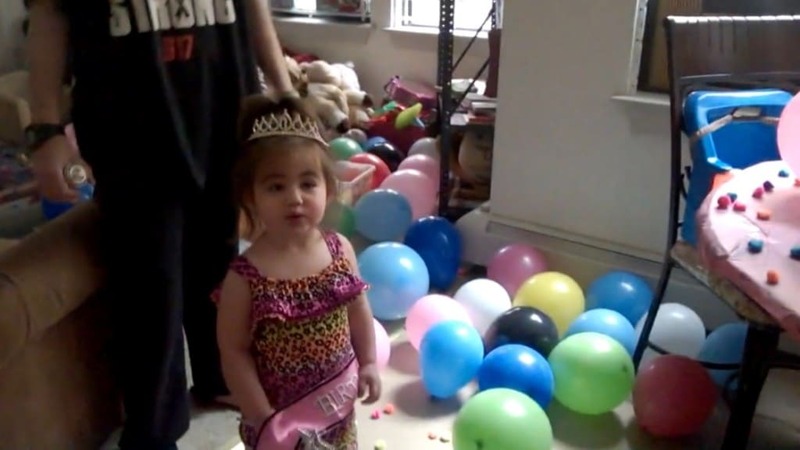 Of question is whether the man was aware of Bella’s existence and if so what measures he personally took in safeguarding the child, given his knowledge of the toddler’s dependence on drugs and prior instances of having two other older children taken away from her by the Department of Children and Families (DCF). Amoroso told of remaining in Florida until his recent return to Massachusetts in August. Whether the father had sought to visit the child or offer to provide for her financial well being upon his return was also not understood. In the interview, the bereaved father also blames Bella’s mother for failing to protect Bella from McCarthy, nevertheless adding he believes Rachelle Bond told the truth when she told him that she played no part in Bella’s murder. 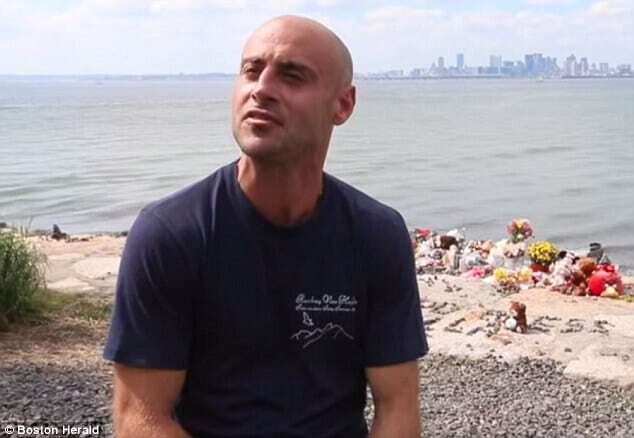 At the time, Rachelle Bond and McCarthy hid the child’s boy in a fridge for over a month before deciding to discard the child’s body in a trash bag by a beach at Boston Harbor. While the medical examiner has found no signs of internal bleeding or external bruising consistent with blunt force to the victim’s stomach – investigators are working under the theory that McCarthy did something violent to Bella’s stomach that made her unable to breathe. Rachelle Bond and McCarthy were arrested on Friday subsequent to a tip off from an unnamed acquaintance who was able to draw the dots after repeatedly being told that the child had been taken by DCF, with the department verifying in fact that Bella was not in their care, despite two prior instances of neglect which led to service visits. Bond and McCarthy are set to appear before a judge tomorrow where they will be formally arraigned with McCarthy facing a murder charge and Rachelle Bond a charge of accessory after the fact.